Maybe it’s the sound of the drill. Perhaps it’s the smell. Or it could be a lingering bad memory. No matter the reason, the fact remains that 80 million Americans aren’t getting the dental care they need because of dental fear. At our dental office in West Caldwell, we recognize this very real anxiety, we understand, and we’d like to help. Keep Talking. 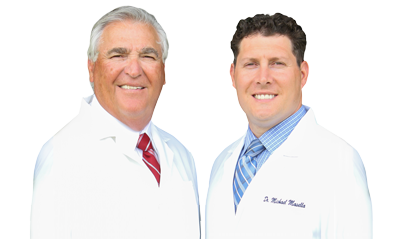 One of the most important things you can do is establish trust with your dentist in West Caldwell. Talk to him and ask questions. Make sure he understands your concerns. He should talk to you about each treatment, what to expect, and even discuss a signal to use if you do become anxious during treatment. If you’ve been suffering from dental anxiety, give our West Caldwell dental office a call. We’ll never lecture you or make you feel embarrassed. In fact, we’ll talk with you about your concerns and work together to get you the care you need, all while ensuring you’re at ease and comfortable every step of the way.